Margiotta has collaborated with Scottish brewery DRYGATE to create a brand new IPA that would be sold exclusively to Margiotta Food & Wine Stores. In July, our beer named Jigsaw IPA launched in all our stores and has been incredible successful. We wanted a name that represented the unity of the two companies coming together to create one product. After a lot of brainstorming and a few ridiculous names later, we decided on Jigsaw - two pieces of a puzzle that fit together to create one whole piece. 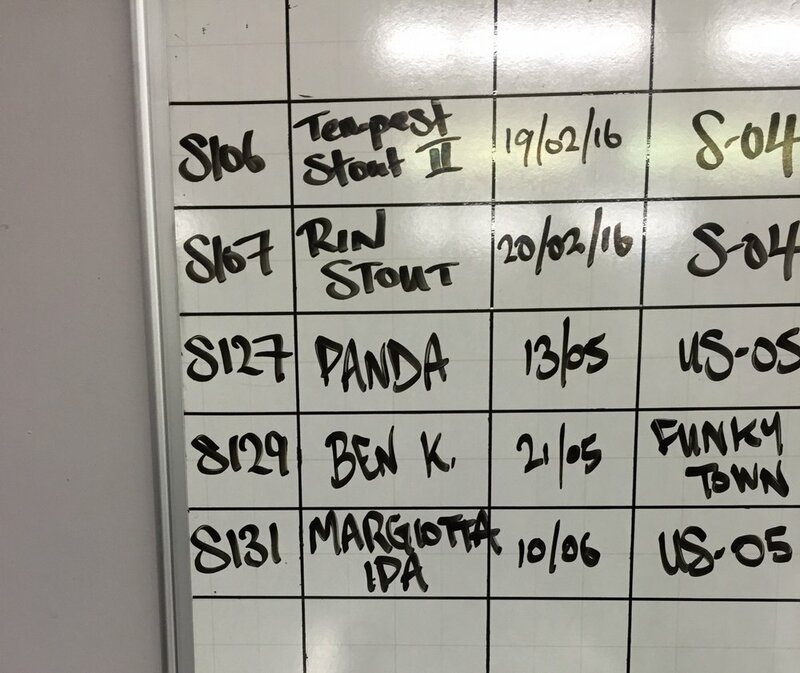 Some lucky staff at Margiotta were able to go to the Drygate brewery in Glasgow to watch the beer making process take place. 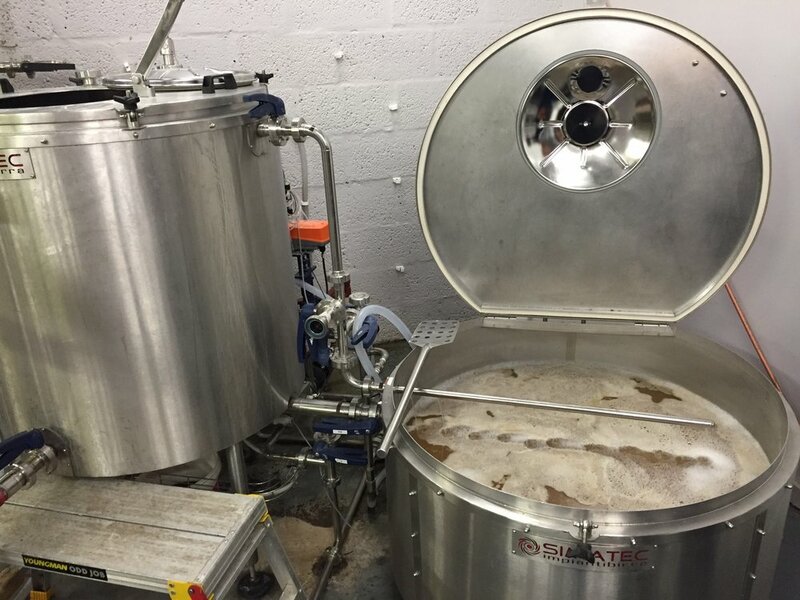 We were very much involved in the creation of the flavour, and how we wanted the beer to be represented but left all the beer distillation to the experts at Drygate! This IPA is particularly hoppy, with a citrus and floral notes coming through at the forefront. Some have described it as being similar to William Brothers Joker IPA. We can't thank Drygate enough for giving us the opportunity to create our own beer and we are absolutely ecstatic over the final result, and we hope you are too!